Friendly Disclaimer: I am not a physician, doctor, nutritionist, or any other kind of health professional qualified to guarantee that this is true. I've just read some great information from the Mayo Clinic that I wanted to share with all of you. Please note, you should talk to your doctor about how drinking red wine will affect your health. Also, please drink responsibly. 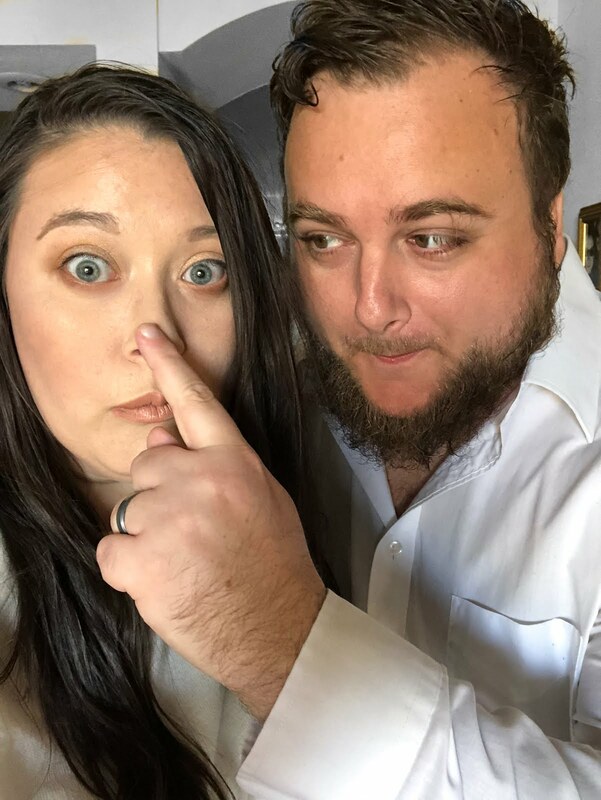 Thank you to The Art of Beverage for sponsoring this post--all of the opinions mentioned are my own. I remember the first time I had tried wine like it was yesterday. I was visiting my mother-in-law with my husband and she asked me if I wanted a glass of wine. Up until this day, I had never had any. I really liked it! I don't remember what she had me try, but I recall how it tasted sweet but also had a kick to it. I thought wine was gross from the way people had described it to me before I had ever had any--boy oh boy was I wrong! 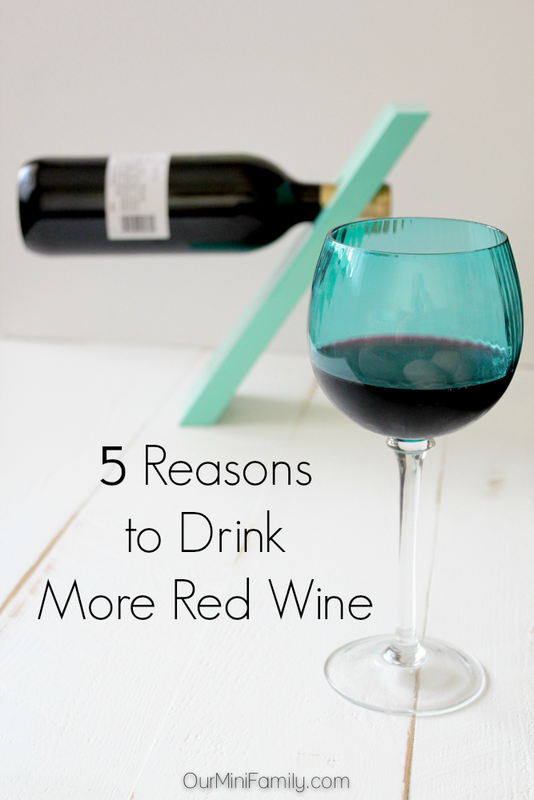 Red wine not only tastes great, but it has a lot of benefits to it as well! Red wine is "heart healthy"
Some red wines have an ingredient (resveratrol) that is considered "heart healthy;" the reason that red wine is considered to be heart healthy by some is because it contains antioxidants which can help prevent heart disease or artery damage. Drinking alcoholic (i.e. red wine) can also reduce the formation of blood clots, produces more of the "good cholesterol" and decreases the "bad cholesterol," and can produce healthy changes in blood pressure. I may only be 26, but I am already considering having my breasts examined for early signs of cancer. That said, if what I've read is true about red wine decreasing the chances of breast cancer, I'm headed to the liquor store after I finish writing this blog post! So I'm sure you, like me, are wondering how it can reduce breast cancer. Right? 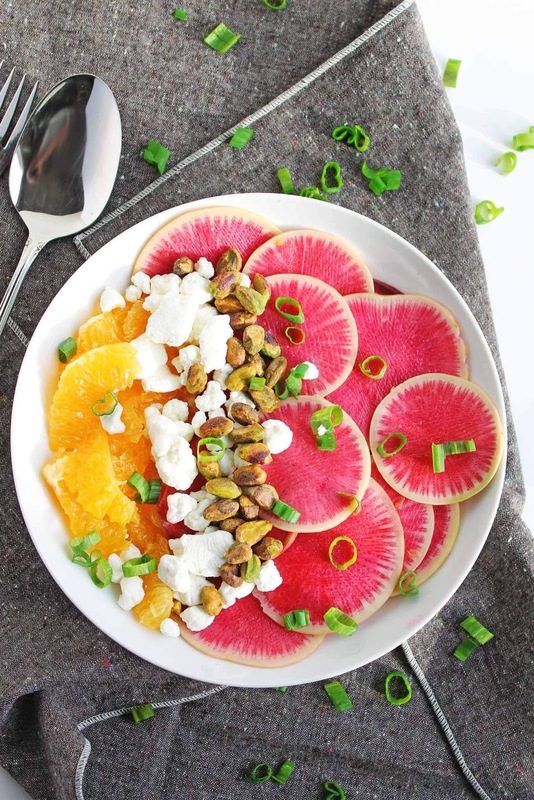 Here's the scoop: red grapes reduce estrogen levels, therefore, in the long run consuming less estrogen than necessary will reduce your chances of developing breast cancer. Well, let me clarify: what drinking red wine can do is it may help keep your brain and memory sharper as you age. Red wine contains a particular chemical compound helps protect your brain from early signs of Alzheimer's and other Mental Health diseases. Gotta love those red wine antioxidants, am I right? I don't know about you all, but the thought of catching a cold makes me worry. I can't afford to slow down due to a runny nose or harsh cough--it's said that red wine antioxidants can actually help you stay healthier when it comes to common colds! Studies were done (source) and it was determined that people who regularly drank a recommended amount of red wine were 40% less likely to get a cold; the scientific explanation for this is because the antioxidants in red wine fight infection and protect healthy cells. The Art of Beverage's balancing, wine plank bottle holder is an awesome conversation piece and a lovely gift for any wine lover! It is a very chic, contemporary way to display a bottle of wine and it sort of a piece of art in itself. It's so cool looking it almost makes me not want to crack open this bottle of wine (almost!) The way that it works is through gravity: all you need to do is insert the wine bottle neck in the hole of the plank holder, and then find the balance point and let go--gravity does all of the rest of the work for you! And this color is so darning! I love in the robin egg's blue I got it in, but it also comes in black, white, and also red too. Looking for a gift for a wine lover? 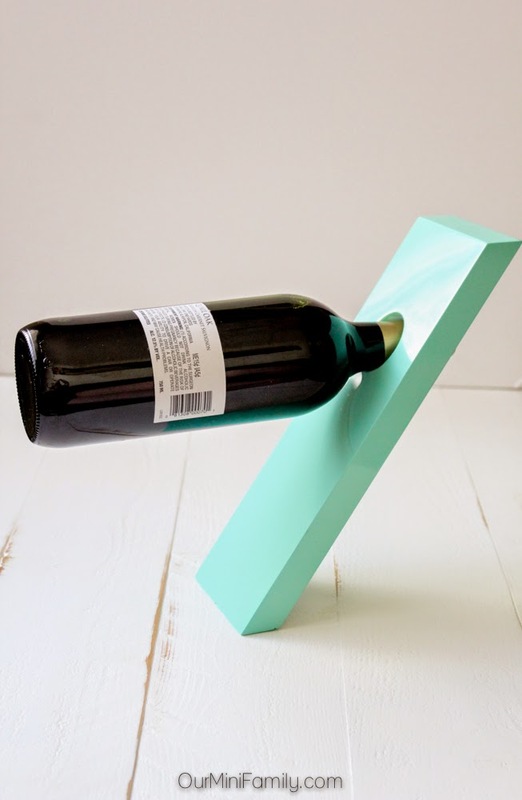 Check out this balancing wine bottle holder! It's also a common theme found in centenarians. Believe it or not I just bought a bottle of red this week and pledged to drink a glass every day. I normally love a glass of white but the red has more health benefits. Yes the red definitely has more health benefits from what I hear.